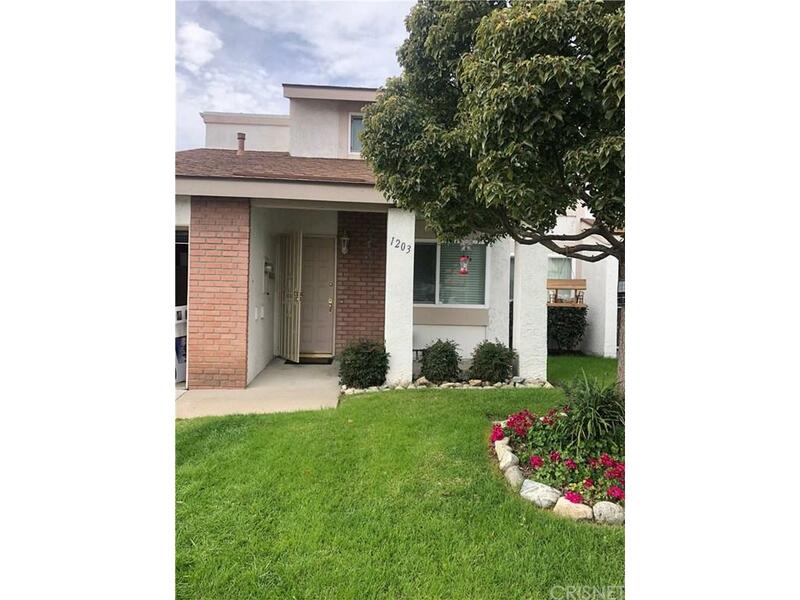 ***4/1/2019 Back on the market subject to cancellation of the existing escrow. Move-in ready in Mountain Villas. One common wall so has the appearance of a single family residence with yard, driveway and two car garage. Inside laundry room downstairs. Washer & dryer included. Good sized living room, close to shopping, schools and parks, and close to commuting freeways. Good sized kitchen with lots of cupboard space. Refrigerator included. Dining room off kitchen and large covered patio off dining room. Extra storage in garage. Heater & Air conditioning system put in one year ago. Seller will provide paperwork in regards to servicing & any warranties. HOA includes water, trash, cable and exterior maintenance. Amenities are pool, spa & RV storage. Don't miss out on this great deal - priced to sell!! !